The ultimate hobby and craft cutting machines for offices, schools, restaurants and stores, STIKA craft cutters produce stickers, decals, labels, iron-ons and more. 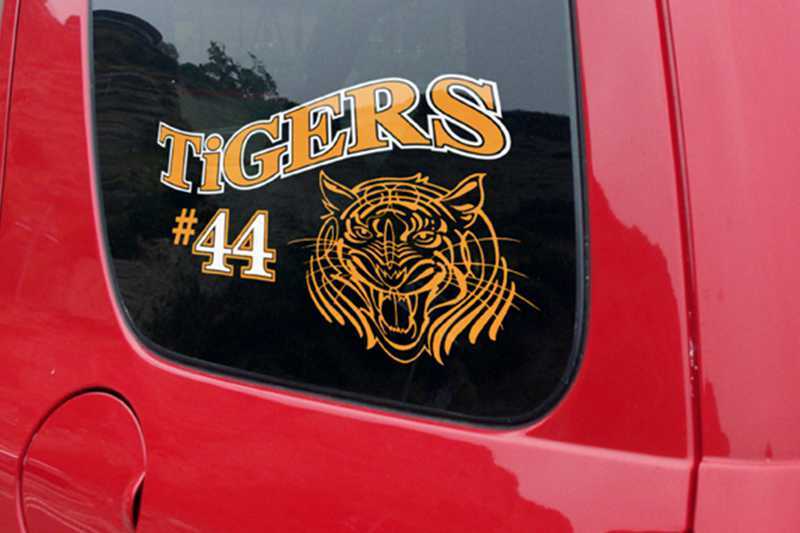 Creating custom vinyl graphics has never been more affordable. 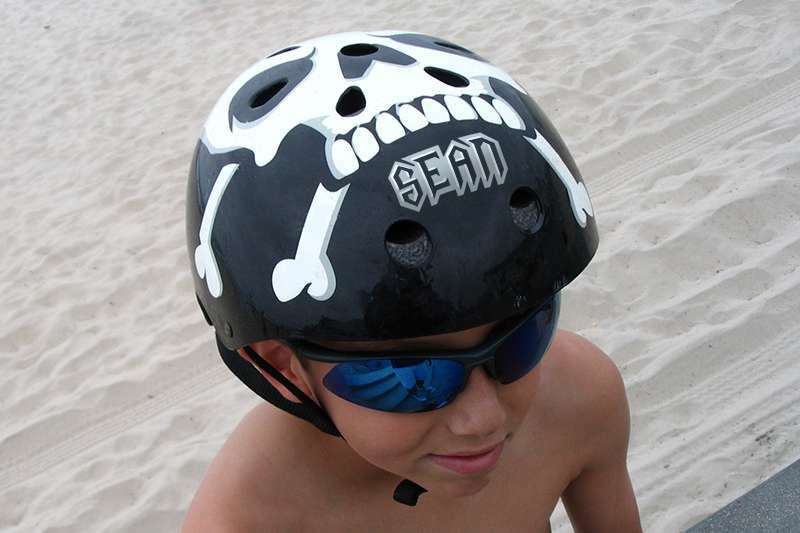 In addition to cutting vinyl and other materials, STIKA craft cutters can be used as a simple and cost-effective solution for contour cutting printed graphics. 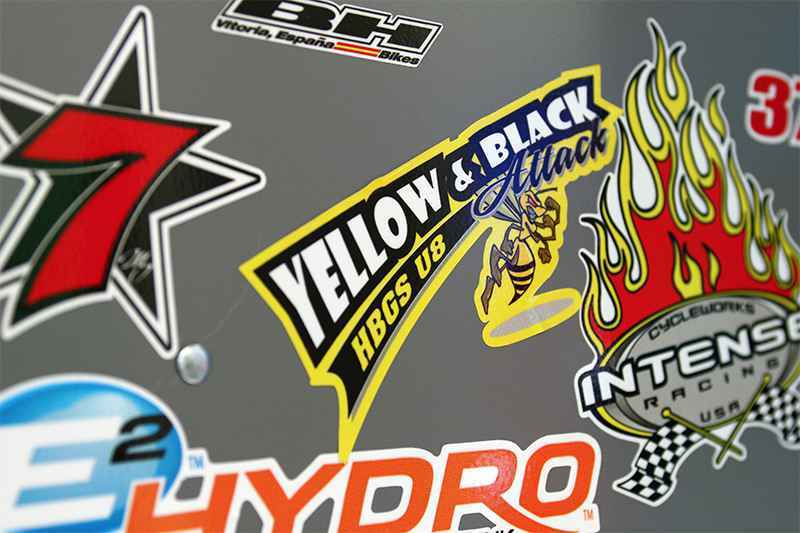 Simply include print registration marks on pre-printed graphics which can then be loaded into the STIKA and accurately contour cut. Every STIKA comes with Roland CutStudio. This powerful vinly cutting software lets you reduce, re-position, rotate, tile and mirror images. It enlarges images as crisp as original size and cuts TrueType fonts without outlining. CutStudio supports BMP, JPG, STX, AI, and EPS file formats. Plugins for Adobe Illustrator (Mac and PC) and Corel Draw (PC) are also included. Learn more about CutStudio.